Irene of Red Velvet was a famous trainee in SM Rookies, who now remain her fame after her debut. 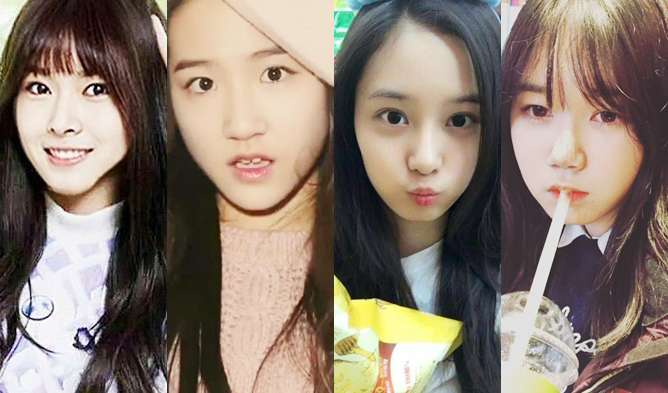 Like Irene, SM Rookies have been in the center of attention although they have not officially debuted. Here are some new faces preparing for debut from SM Entertainment. There is a another member, Park JungYeon. Her official profile was not updated yet, but She is known to be currently studying in Han Yang University, one of the top universities in Korea.